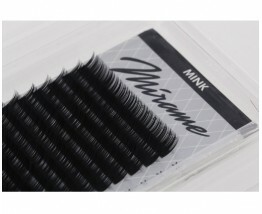 Mink eyelash extensions box, they are lighter and more flexible than conventional synthetic lashes. C-curvature, 0,15 and 0,12 thickness and 7mm to 15mm length. Mink light eyelash extensions box. 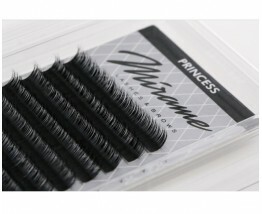 They are softer, lighter are more flexible than Mink lashes. Available in C, D or J curvature, 0,07 (only C) / 0,10 / 0,15 /0,20 thickness and 7mm to 15mm length. They are also used for 2D, 3D ad 4D volume. 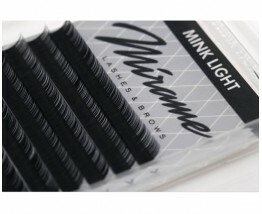 Mirame Brows eyebrow extensions are synthetic and they imitate the real eyebrow hair. 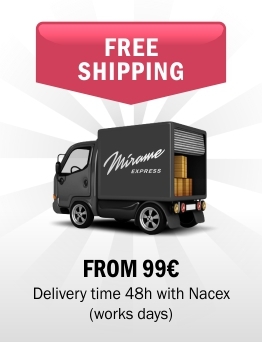 Available in 0,10 or 0,15 thickness and every box has different eyebrow colours: 3 lines of blonde, 5 lines of dark brown, 5 of light brown and 3 lines of black. 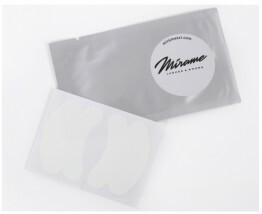 Patches containing collagen among its ingredients. 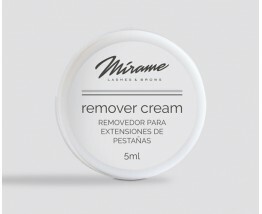 It is used during eyelash extensions treatments. Content: 2 double patches for every package. (2 treatments by package) *Extra discounts for purchases of 50 and 100 units.